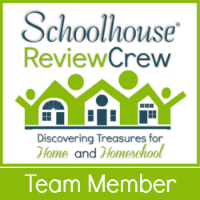 It is always fun to be able to review a homeschool product that we might not ordinarily buy and see just what we can do with it. That has been the case with the Science Vocabulary Pictures, Set 1 from Lone Star Learning. We had an opportunity to review the first of four sets of Science Vocabulary Picture Cards available through this vendor. When the cards arrived there were 40 cards contained in the set. They are made of laminated cardstock and each card measures 5.5″ X 8.5″. The vocabulary word is printed in large letters and has pictures embedded in the word that help to give very visual reminders of the meaning of the word. These cards are very colorful and appealing to the eye. In addition to the 40 Vocabulary Picture Cards there is also a glossary card that provides the definition to each word. The cards are intended to be used by students in grades 3-7. I must admit though that when these cards came out our older students and even dad became intrigued. I read the word and its definition and the boys had to find the card and explain how the pictures on the card applied to the definition. I read the definition of the word and the boys had to locate the card that matched the definition. We played grab bag by picking out a card at random and sharing what we knew about the term on the card. We picked a card and then had to say a word that related to it. For example, if we pulled the reptile card, we could say Egg Laying, Cold Blooded, Lizards and Snakes, or expand out in naming other animal classificiations such as mammals, insects, fish, or birds. We grouped the cards together that related and then tried to see if we could name any cards that we could add to the set that related to the cards we had. For example, the set includes herbivore and carnivore. The boys then added omnivore. Our most favorite activity was in using our stairs as an organizer and to physically group the cards by something that they had in common. When we played this last game, our youngest son, age 8, woudl get all the cards and start organizing them. When he felt he was done, our 12 year old would then see if there were any cards he wanted to move. Before he could move them, he had to explain why he thought they would work in a better place. When he was done, their high school aged sisters had their chance. We have loved working with these cards. I am sure that your family can find even more creative ways of utilizing them. 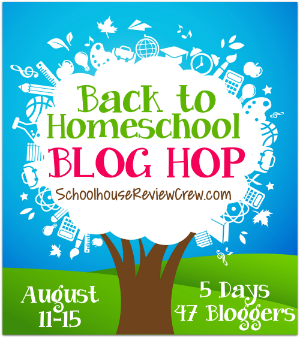 We do have a child that has had some issues with dyslexia and split dominance processing. He responds very well to color in his learning and benefits greatly from products just like this. 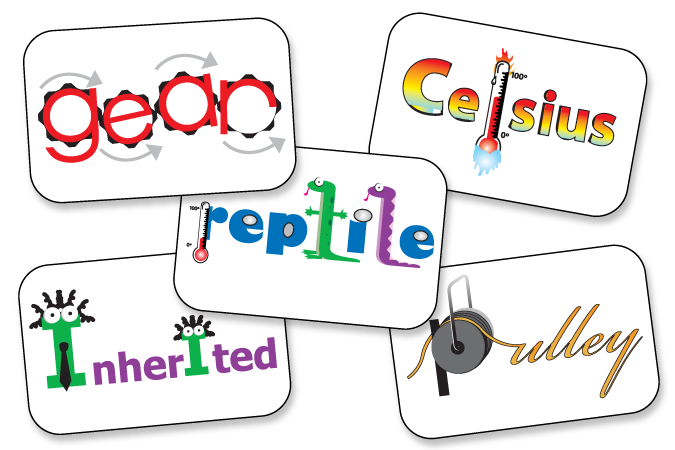 The 40 card set of the Science Vocabulary Picture Cards by Lone Star Learning have a retail price of $29.99.